The ‘Tru Plant’ Witches host the Belle Vue Aces at Foxhall Stadium on Thursday 18th April in a Premiership clash that starts at 7.30pm. Tickets are available on the gate and are priced at £18 for adults, £16 for concessions (60+), £5 for students (16-17). Children 15 and under go free. Official programmes are priced at £3 and are available at the stadium. Car parking is free for all supporters. Debit and credit card payments are accepted. 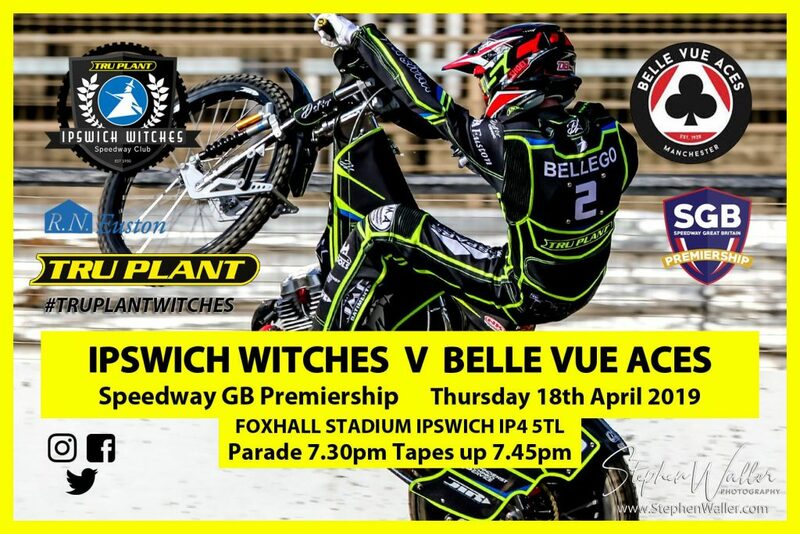 The Witches begin their Premiership league campaign on Thursday as they host the Belle Vue Aces at Foxhall. Ipswich began their 2019 season with two warm-up wins against Leicester before they started their Premiership Supporters Cup campaign with meetings against East Anglian rivals King’s Lynn. 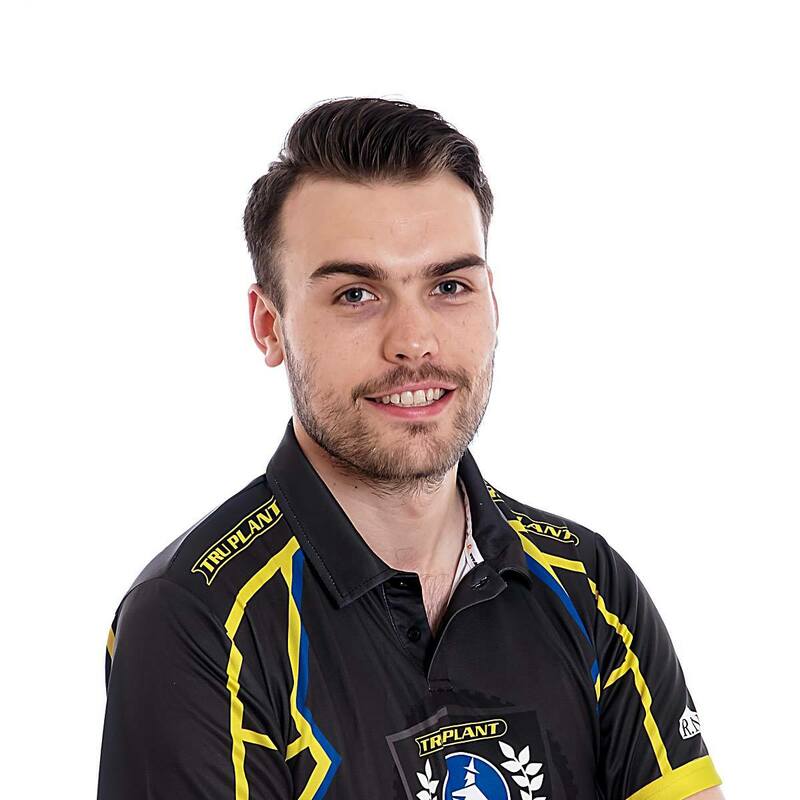 The Suffolk side hammered the Stars at Foxhall two weeks ago but were defeated in Norfolk on Monday night by their rivals, leaving the cup group wide open. Attentions now turn to the bread and butter of league racing as Ipswich start their 2019 Premiership journey against the Aces. Having made the step up to the top flight this winter after eight seasons in the second tier, it is fixtures like this that get the pulses racing as two of speedway’s biggest clubs go head-to-head under the lights with league points up for grabs. The Witches will be without number one Chris Harris for the clash. 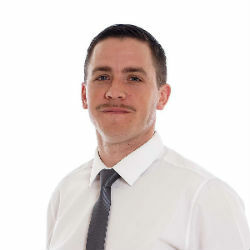 Harris crashed heavily last weekend riding for Championship club Somerset and was pulled out of his fourth ride by Ritchie Hawkins at King’s Lynn on Monday, with the Cornishman clearly not fully fit. He had surgery on Tuesday to screw his scaphoid back together which he had broken and will be replaced by former Witch Rory Schlein on Thursday. Hawkins has changed the riding order for this first league fixture with Danny King moving to number five and Richard Lawson going to number three. Both Cameron Heeps and Jake Allen have started the season in fine form at reserve and could be key to victory on Thursday. The Witches will be keen to start their league campaign with a win as the quest for the top four begins. “It has been a long time since Ipswich and Belle Vue have faced each other. They are two very prestigious clubs and hopefully we can get another big crowd and perform like we did against King’s Lynn a couple of weeks ago. With their line-up there should be some great racing and it should be a cracker and we are looking for a good result. “Belle Vue are strong throughout but our boys have shown how good they can ride Foxhall. We don’t have to worry about anybody, we are capable of beating anyone at home and if everyone performs to their capabilities then we can get a home win. They are a solid team on paper, but we have already shown how good we can be this year. Belle Vue start the season as one of the favourites to win the Premiership, having come so close in recent years. The Aces have been regulars in the play-offs but have been unable to lift the title, losing in the final in 2015 and 2016 and then falling at the semi-final stage in 2017 and 2018. Every year that passes without a league title makes the Manchester club hungrier for success and they look a strong outfit in 2019 once again. Australian champion Max Fricke leads the Aces and he is backed up by former Grand Prix rider Kenneth Bjerre. Talented young British rider Dan Bewley is back on a bike after his 2018 season was cut short by some horrendous injuries and he won the British Under-19 Championship at Foxhall last year before finishing second in the British Championship last summer. They have started 2019 in strong fashion, having beaten Peterborough home and away in their Premiership Supporters Cup group and will be keen to start their league season with a win in Suffolk. The Premiership season got going on Monday night with two fixtures. Peterborough claimed a 46-44 victory over Poole at the East of England Arena & Events Centre. It was the same result at Monmore Green as Wolverhampton edged out Swindon, meaning the Panthers and Wolves pick up three points each and the Pirates and the Robins both take a consolation point.